Adalgisa "Becky" A. Clayton was born July 18, 1959 in the Dominican Republic. She was a certified Nursing Assistant and loved her family very much. 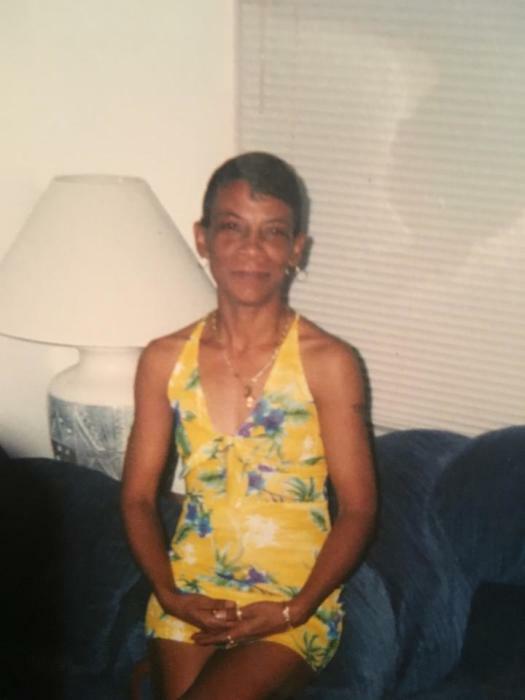 She is predeceased by her daughter Destiney Rodriguez and leaves cherished memories to daughters: Letitia Clyton of Bradenton, Florida and Sophia Rodriguez of Tampa, Florida; Sons: Kenyatta Clayton of Sarasota, Florida and Lasaro Welborn of Bradenton, Florida; Grandchildren: Kenyatta Jr, Kenya, Kenyla, Khloe, Roderick, Enrique, Saraya, Reginique and Neko; 5 Great Grandchildren; Sisters: Australia and Austria DeLeon. Visitation will be held 6-8pm Friday, April 20, 2018 at 720 Manatee Avenue West under the direction of Apostle I Funeral Home. Funeral will be 11am Saturday, April 21, 2018 at Koininoa MB Church 409 N. Lime Avenue Sarasota, Florida.